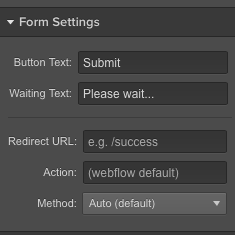 Using the platform Webflow and using their form. 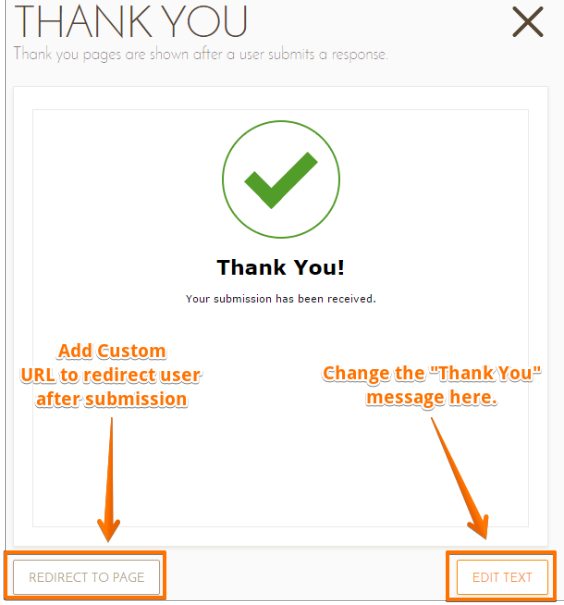 The submit button has the option of inserting an action code. Where do I locate this in one of my JotForm lists? You can do a redirect action using the form Thank You page. If I understand your requirement correctly, the Redirect To Page option was the one you need.